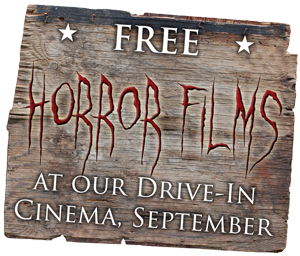 On 3 Saturdays during September we’re screening a classic horror movie at 9:30pm for free!! 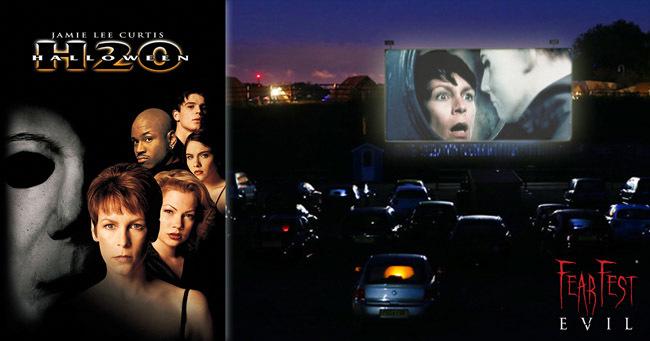 To book your FREE tickets to the Drive-In Cinema you will need a redemption code. 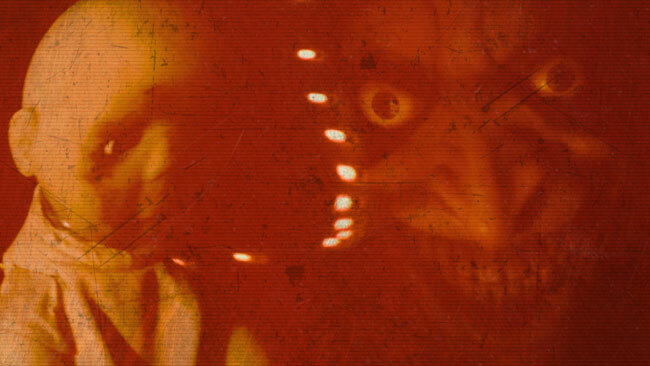 We will be releasing these codes on the FearFest-Evil social media channels. 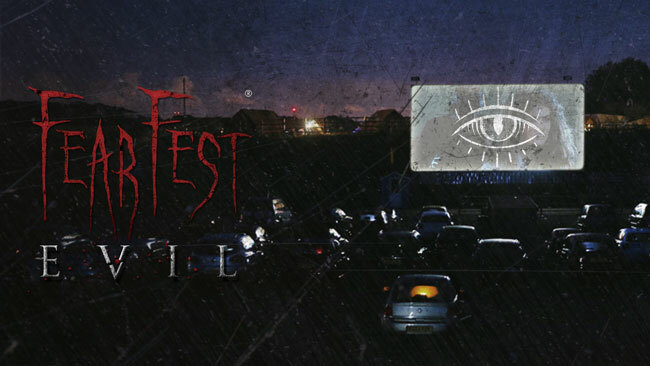 The third film in our Free Horror Movie Series will be…. 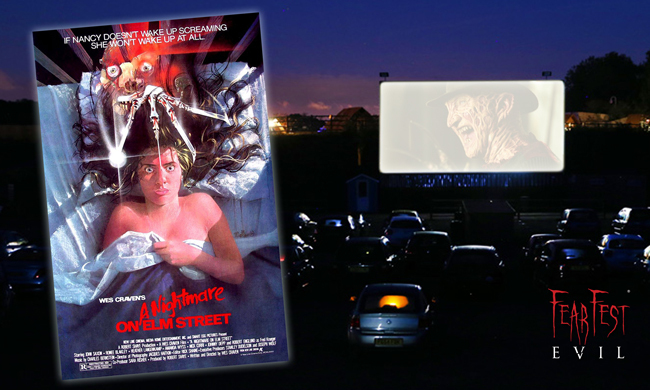 “In Wes Craven’s classic slasher film, several Midwestern teenagers fall prey to Freddy Krueger, a disfigured midnight mangler who preys on the teenagers in their dreams – which, in turn, kills them in reality. 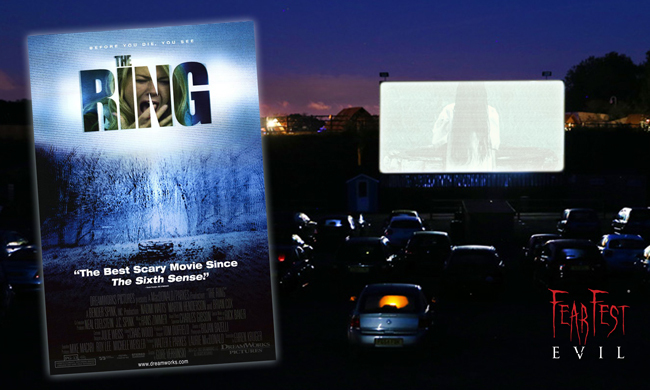 This 1980’s horror classic will be screened at our Drive-In Cinema near Chepstow on the 16th September 2017, 9PM . 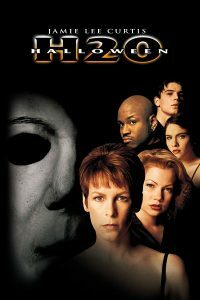 Two decades after surviving a massacre on October 31, 1978, former baby sitter Laurie Strode (Jamie Lee Curtis) finds herself hunted by persistent knife-wielder Michael Myers. 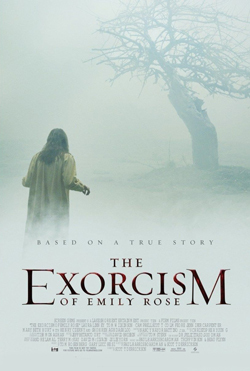 Laurie now lives in Northern California under an assumed name, where she works as the headmistress of a private school. But it’s not far enough to escape Myers, who soon discovers her whereabouts. 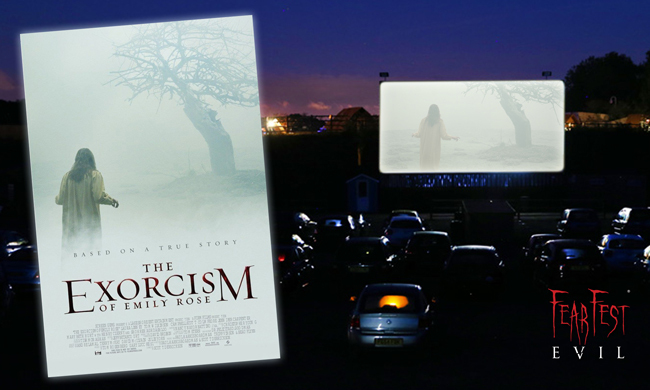 As Halloween descends upon Laurie’s peaceful community, a feeling of dread weighs upon her — with good reason.